Every face tells a different story. 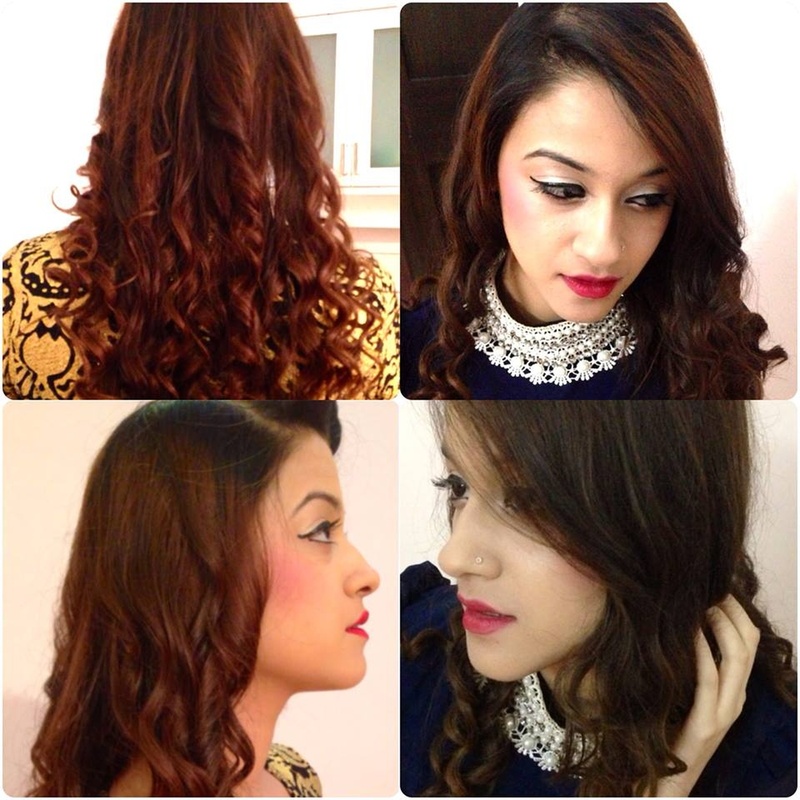 Based in Delhi, Shrishti R Anand is a renowned makeup artist for all wedding functions for the bride and family members. She has a mission to bring everyone's story to life with her brushes, talent, and love of makeup. 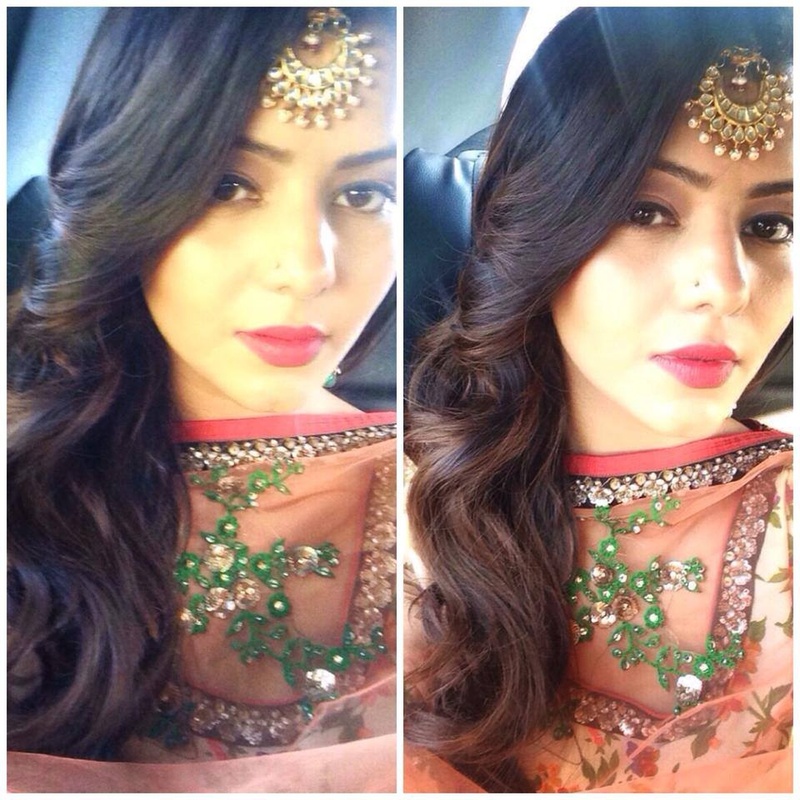 Whether it is an engagement, reception, sangeet ceremony or traditional wedding function, she ensures that your special day transforms you in a dream look. You can opt for a simple or dramatic makeup, and she will ensure that your preferences are taken care of. 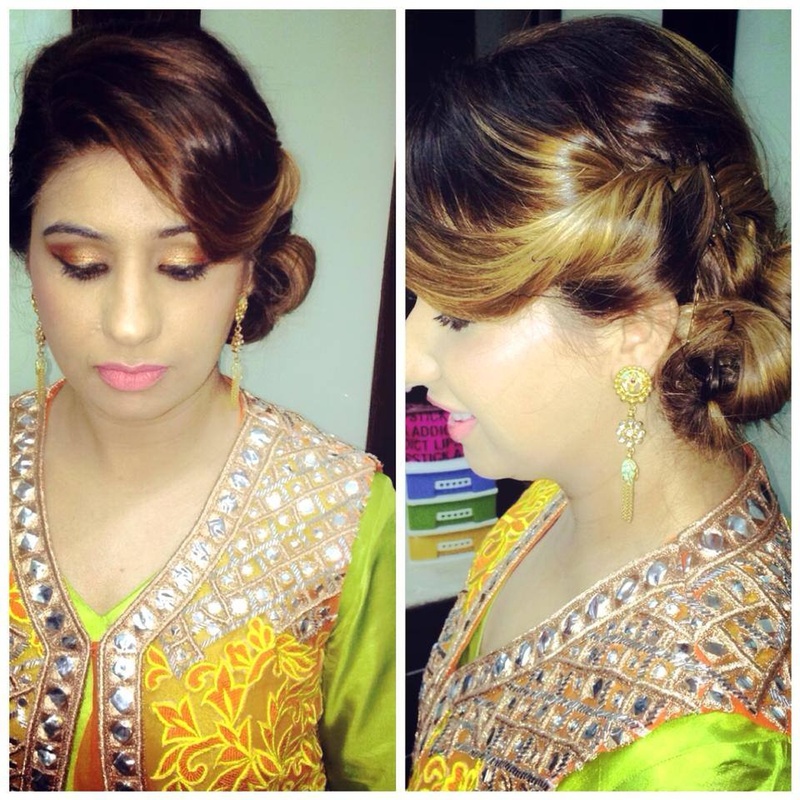 Shrishti R Anand is a Bridal Makeup Artist based out of Delhi . Shrishti R Anand's telephone number is 76-66-77-88-99, Facebook page is Shrishti R Anand and address is New Delhi, Delhi, India. In terms of pricing Shrishti R Anand offers various packages starting at Rs 25000/-. There are 1 albums here at Weddingz -- suggest you have a look. Call weddingz.in to book Shrishti R Anand at guaranteed prices and with peace of mind.